At their young age, our children develop rapidly in terms of maturity, ability and confidence. As they progress through the year groups, our school life provides them with increasing opportunities to further discover their independence and self-assurance. 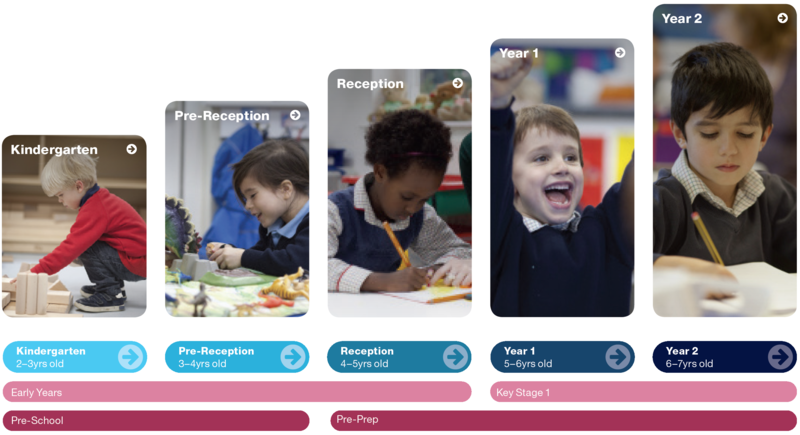 For example, there are evolving roles in class assemblies, plays and festivals, and by the time the time the children reach Year 2, they act as ambassadors for open morning and take on responsibilities as school councillors.